Not bad about apx 60% savings…. See the bottom of receipt? 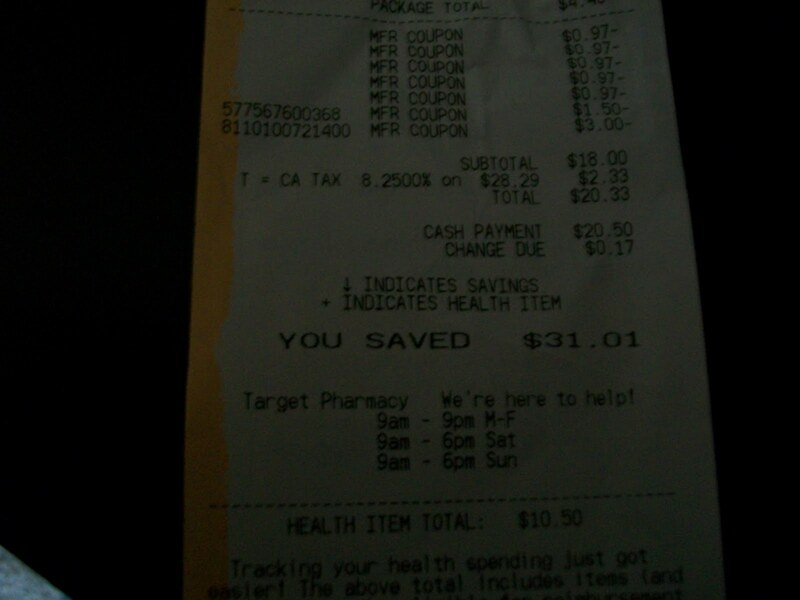 Savings $31.01…love that! Previous postRestaurant.com 80% Off – $25 for $2! 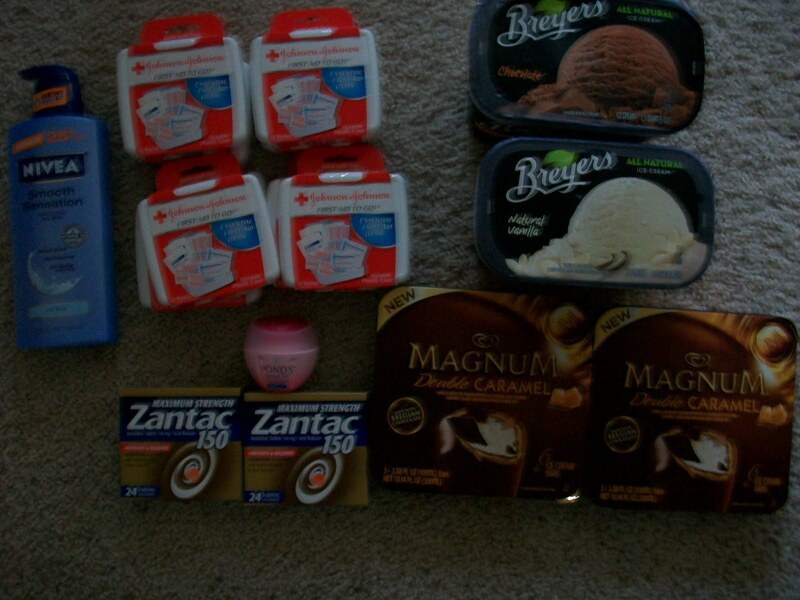 Next postWalgreens Sneak Peek: Over $25 in FREE Products Starts 5/29!